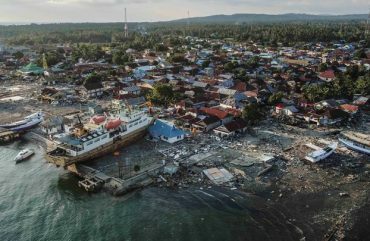 Tsunamis and earthquakes have devastated Indonesia, killing thousands and displacing thousands more. With homes damaged, people have been left homeless with nowhere to turn. 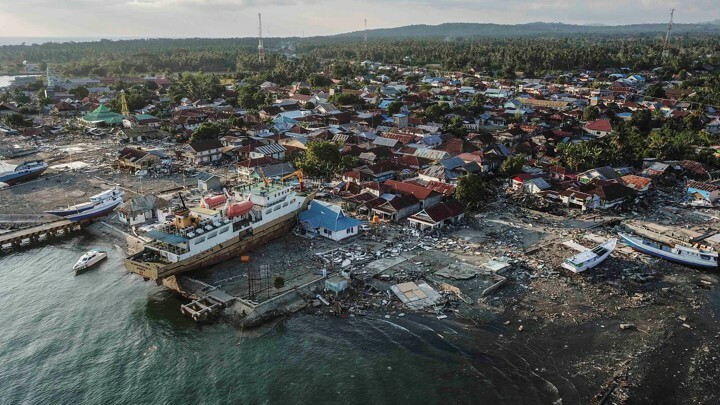 One nation is currently building over 100 shelters in Indonesia to provide these displaced families with a place to call home during this difficult time. We are also installing water pumps and offering other essential aid. None of this vital work is possible without your ongoing support and donations, so please help us make a difference today.